In the JL Audio C5-570x coaxials, the smoothness and transparency of a high-end silk dome tweeter combines with top-flight woofer performance to create a loudspeaker system with exceptional refinement and dynamic capability. 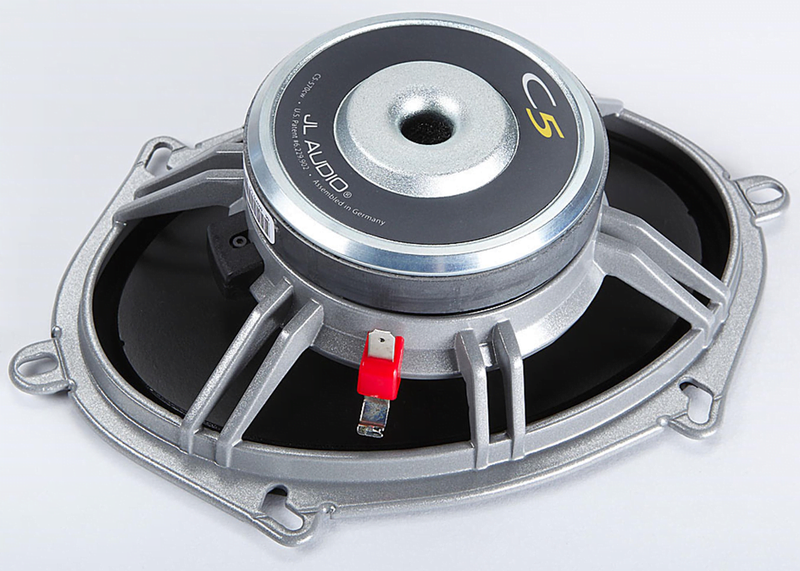 The JL Audio C5-570x system features 5 x 7 / 6 x 8-inch (130 mm) woofers with die-cast alloy baskets and Kurt Müller cones and suspensions. The woofer benefits from JL Audio’s vast woofer design experience and advanced modeling systems. 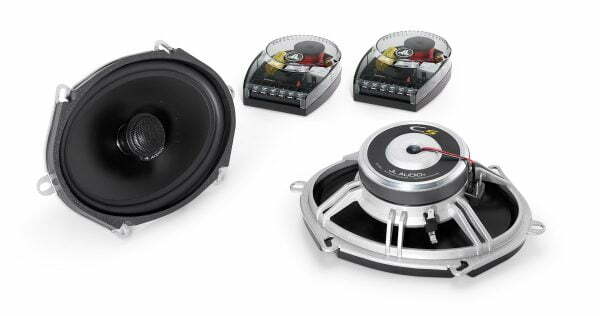 Many people mistakenly believe that an oval speaker cannot perform as well as a round one, leading to many instances of 5.25-inch speakers being installed into 5 x 7-inch openings. 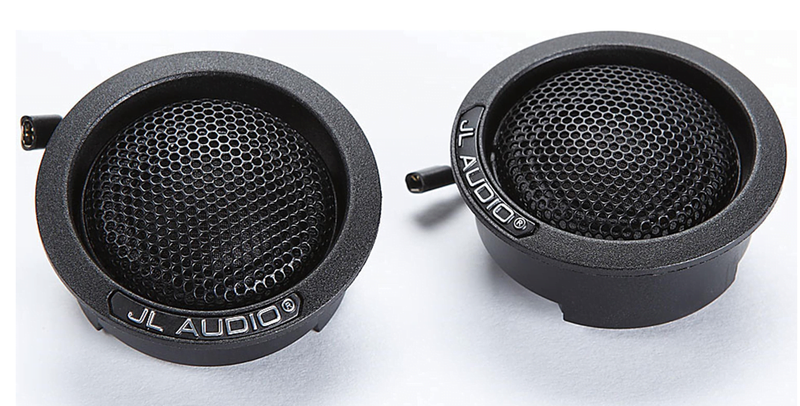 JL Audio’s engineers have put in the time and effort to create fantastic-sounding speakers that drop into oval openings and deliver equivalent performance to our 6.5-inch (165 mm) round speaker systems… guaranteed. So, don’t make the mistake of losing cone area and efficiency by stepping down to a smaller round speaker… these ovals rock. – Recommended Amplifier Power (RMS) 25 – 150 W / Ch.